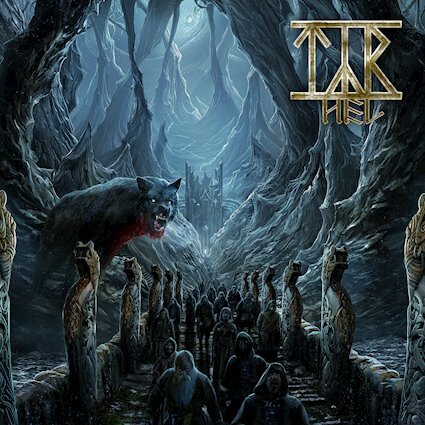 TYR reveals details for new album, ‘Hel’ and launches first single, “Fire and Flame”! 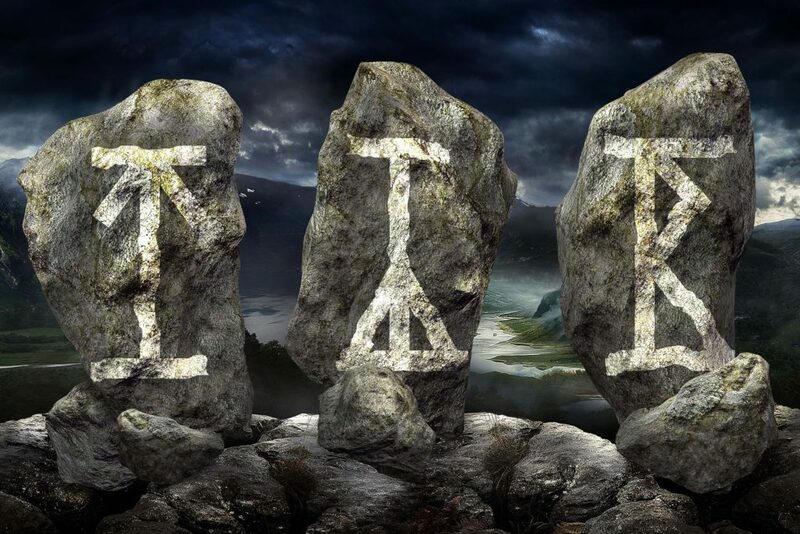 Known for their prolific nature – dropping their first five full-lengths in the space of just seven years – the six-year gap between Valkyrja (2013) and Hel is by far the longest between any two of their records. 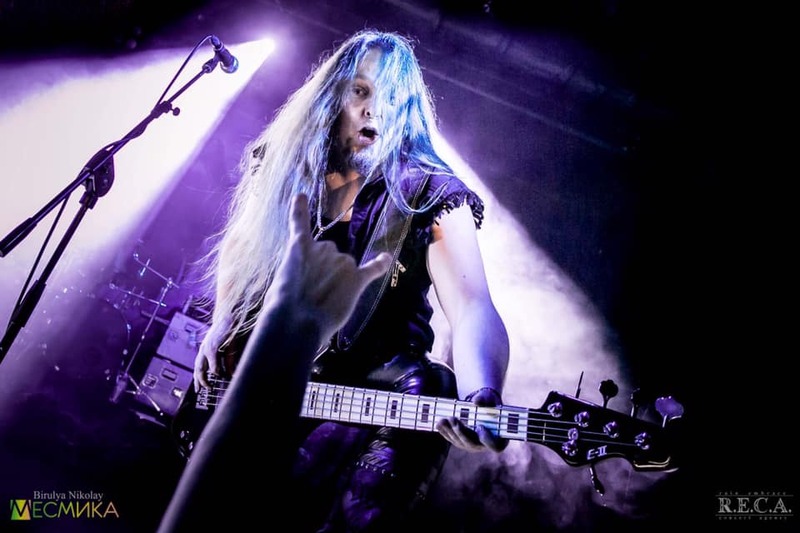 During that period the band toured hard, taking the album around the world, including a support run with Children Of Bodom in North America and an appearance on the 70,000 Tons Of Metal cruise. That this tactic – which also includes more songwriting contributions from bassist/vocalist Gunnar Thomsen and guitarist Terji Skibenæs than on previous releases – has been beneficial is borne out in the finished product, which is perhaps more immersive than those that came before. 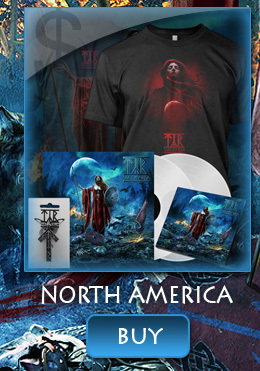 “Musically it leans a bit towards our album, ‘Ragnarok’ (2005),” states Thomsen. “It’s a bit more epic and also much better worked through than any of our previous albums.” It also marks the recording debut of drummer Tadeusz Rieckmann, who has manned the drum throne for Tyr’s live shows since 2016.